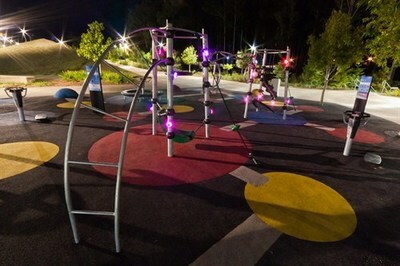 First unveiled to the public in May of 2011, Robelle Domain Parklands in Springfield outside of Ipswich has has been dazzling children and adult visitors alike. With over 11 kilometers of boardwalks, walking paths, cycle tracks, sports fields and playgrounds, there is room enough for everyone to have fun. 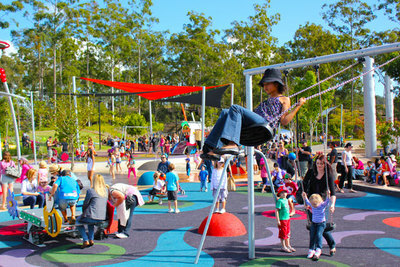 Children of all ages enjoy the Icon on Galaxy play equipment, the first of its kind in Australia. Combining electronic gaming with play equipment, visitors enjoy a unique and stimulating experience. Multiple playgrounds dot the area, providing healthy entertainment for children of all ages and abilities. Adventurous children will love the tree top walks, designed to maximize learning with a thrilling experience. Located just outside of Ipswich, Robelle Domain Parklands is at the heart of a new concept in cities and urban spaces. Designed by a renowned Australian engineering firm, phase I of Robelle Domain Parklands centers on providing the people of southeast Queensland a space big enough for everyone to enjoy themselves. Featuring a lake, stage and amphitheater, the Robelle Domain Parkland provides a spectacular location for concerts, festivals and other celebratory occasions. Cunningly designed light towers and surround sound audio make interactive entertainment events for park visitors. Children love to frolic in the water park, which contains the legendary 700 litre tipping bucket. A series of jet sprays and other water showers make the Water Play area an extremely popular destination for visitors all year round. Visitors rave about the spectacular light show that kicks off nightly between 7pm and 9pm. During the day, Robelle Domain is the perfect place to have a relaxed picnic with a loved one, enjoying the shade from underneath one of the gorgeous Ghost Gum trees. Visitors are encouraged to stroll the park, admiring the magnificent land art pyramids, exhibition gardens and art pieces that dot the landscape. Take a brief pause in one of the custom-designed shelters and arbours and enjoy crossing the many unique timber pedestrian link bridges. Robelle Domain Parkland has over 5km of pedestrian and cycle paths set aside for visitors who wish to take in the beautiful sights of nature. 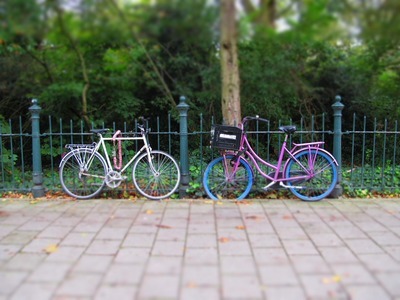 Wending its way through the 10 hectares of parks, the cycle tracks and walking paths offer an unparalleled experience. 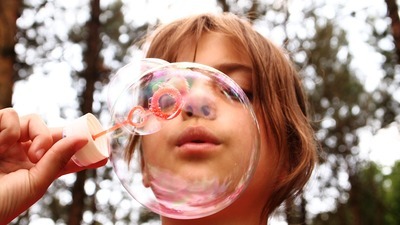 Robelle Domain has demonstrated itself as an engaging and diverse public space for citizens of all ages. Stage 2 of the Robelle Domain is a large lagoon swimming pool, projected to be one of the largest in Australia. The new lagoon has been specially designed to accommodate water enthusiasts of all physical abilities. Surrounding the lagoon will be several hectares of gorgeous landscaping dotted with elegant water fountains, providing a perfect backdrop to picnics and barbeques. The Robelle Cafe, which serves park visitors with a modest variety of food and beverage choices, is open 7 days a week from 8:30am to 5:00 pm. Robelle Domain Park is located off Exit 32 of the Centenary Highway. The Water Play Area operates 7 days a week from 9:00am to 4:00 pm, although the schedule may vary by season so check ahead.